Join in some good old-fashioned fun! 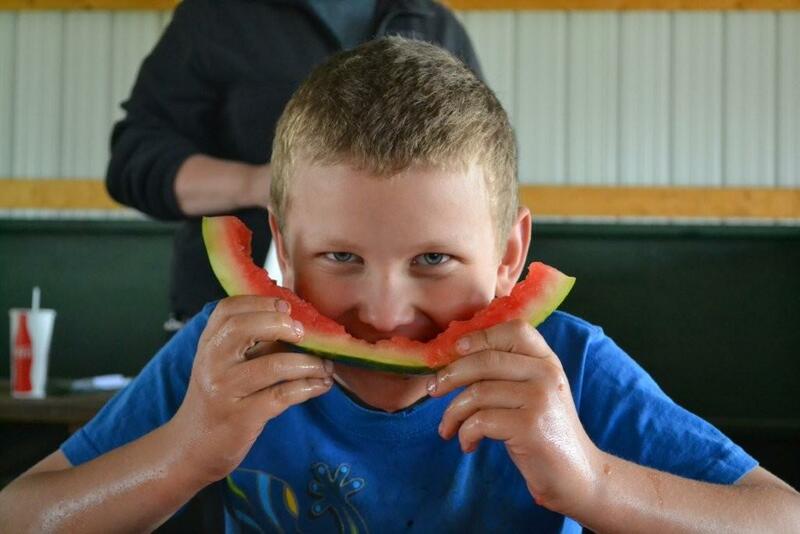 Kids up to 12 years of age can compete in the watermelon eating contest! Starting at 1:00pm at the Lakewood Memorial Park and Pavilion. Prizes awarded. Please contact Dave for more information at 715-276-6678.